If you're tired of your roommate stealing your Cheetos out of the pantry or simply want to indulge in something creepy, then keep reading. 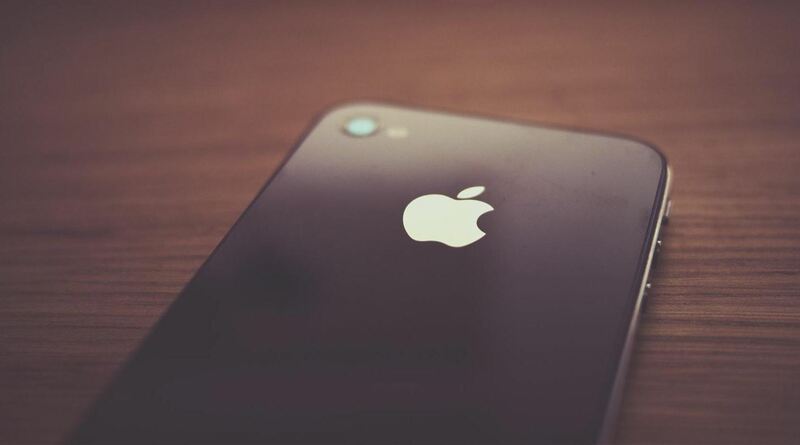 With the iPhone 5 finally released, many people will soon be selling or giving away their older iPhones. But should they? 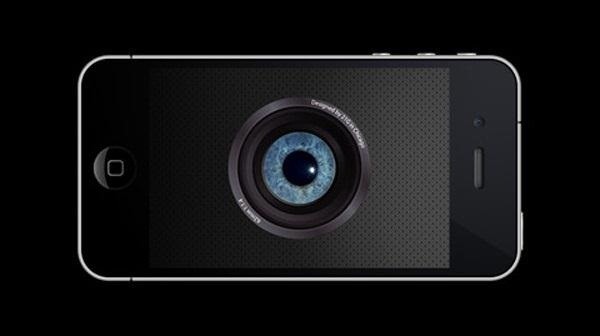 Instead of ditching your old iPhone, why not use it to engage in some Big Brother type espionage? There are some really awesome ways to use your old iPhone, but spying on people is definitely the most bang for your buck. First, you'll want to set up a Ustream account for live streaming. They give you up to 10 gigabytes of storage for free, but you can pay for more if you really need it. You'll also need to download the Ustream app from the iTunes App Store (it's free), so you can use it to stream live from your device. If you want your Ustream channel for your eyes only, make sure to make it private and password protected. Once you have your account set up, the spying can begin. Find a discreet place to hide your iPhone. If you're going to catch your roommate snagging your Cheetos, place it somewhere in the kitchen that isn't so obvious—obviously. Keep in mind that your iPhone has limited battery power, so it won't be able to take videos all day long without some plugged-in juice, so make sure you choose a place near an outlet. Also, if you plan on doing night surveillance, you might want to think of a way to hide the light from your iPhone's display. Maybe a stuffed animal will do. Once the phone is in place, you will be able to access the feed from anywhere, anytime—as long as you remembered to start the recording on your iPhone. There are no time limits on your recording, so you can actually stream your surveillance footage for days if you wanted. 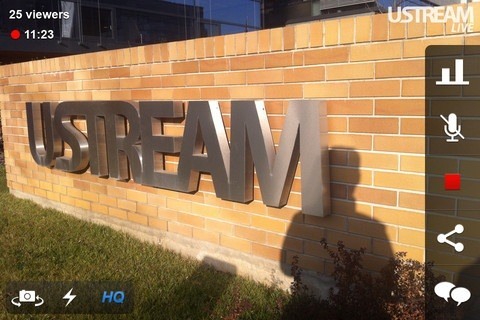 To view your live stream, just watch it from your new iPhone 5 using the Ustream app. Or you can watch it from another device. They support iPhones, iPads, and Android devices, and obviously—the Web. If you don't have time to watch it live, you can always come back and check out the archived video on Ustream—which you might have to do if somebody actually steals your new iPhone 4 surveillance camera! You could also do this using Justin.tv, if you prefer. If you buy PocketCam, you can set that up to be a wireless camera. Then buy EvoCam on your mac to upload the still images to a server or email them to you at regular intervals. While this is so far the only way I've found to use an iPhone 3G as a remote camera I'm rather disappointed with it. UStream has a 20-30 second latency which is annoying when trying to use this as a Baby Cam.